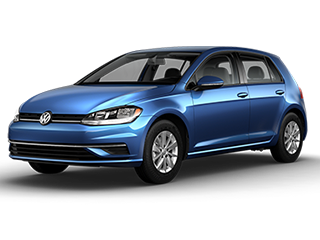 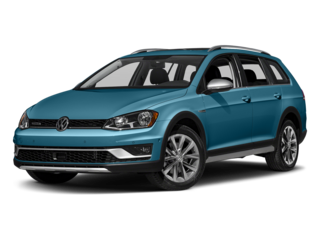 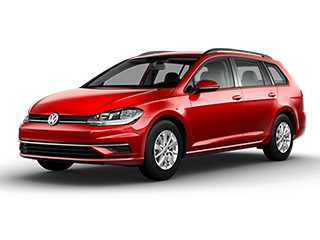 No one knows Volkswagen vehicles better than Volkswagen-Certified Technicians. 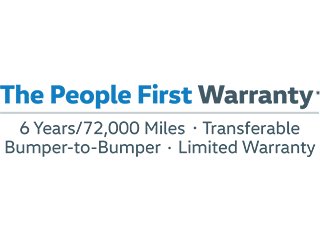 Every factory-trained tech has the hands-on experience to know your car inside and out. 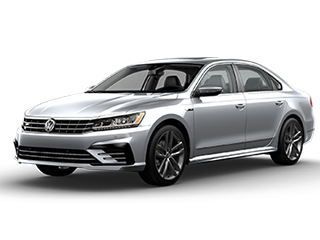 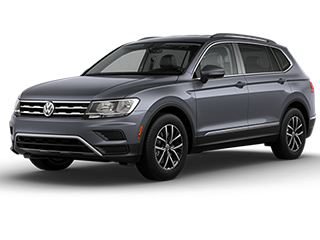 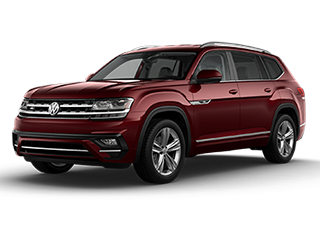 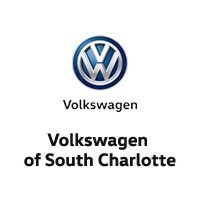 When it comes to service, Volkswagen of South Charlotte has everything your Volkswagen needs, including knowledge of the service your car needs throughout its lifetime. 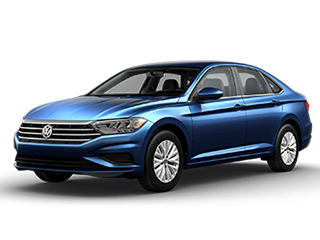 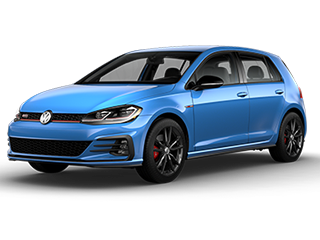 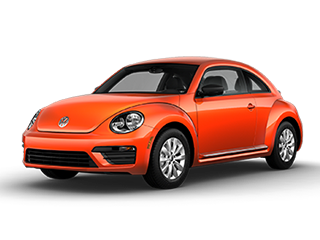 Here at Volkswagen of South Charlotte, we know that it is important to help keep your VW in great shape so that you can have fun out on the road.